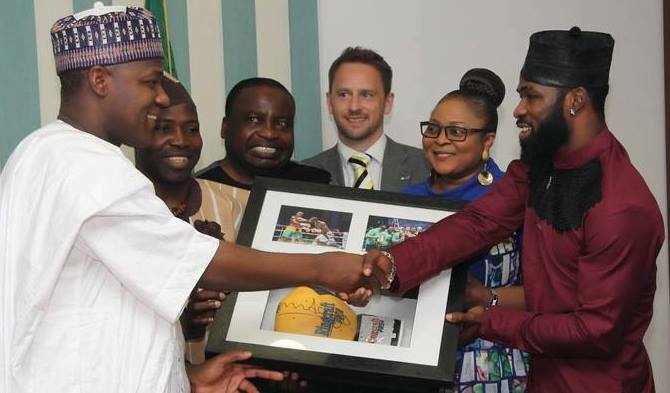 He was the Nigerian Bantam Weight champion in 1998, qualified for the All African games in 1999, was the Welterweight National Champion in 2000, won a gold medal in an international tournament in Germany in 2002 (at which he also won the best boxer of the tournament), quarter finalist in 2002 Commonwealth games, London ABA champion in 2006 and 2007. 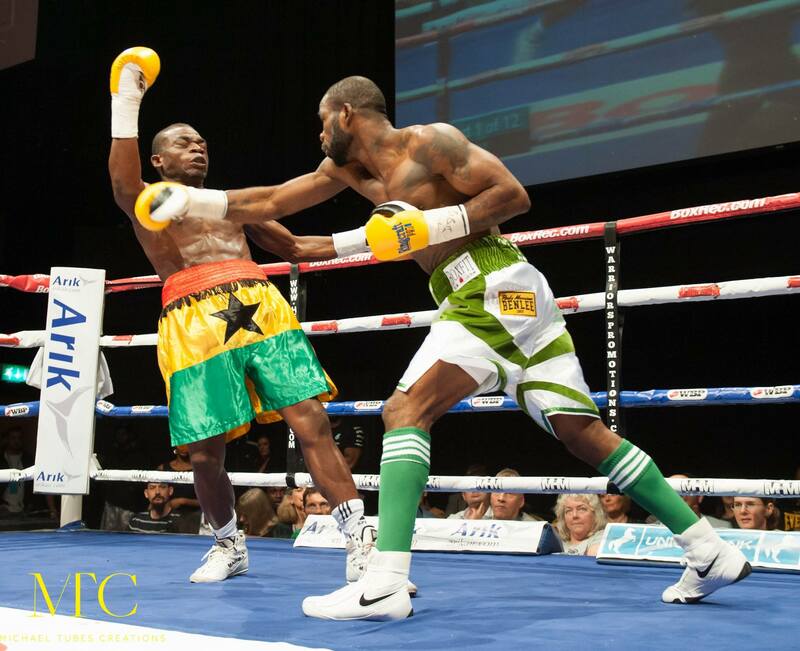 As a professional he is the current African Boxing Union Welterweight Champion and Betfair Light Middle Prizefighter champion and undefeated in 11 pro fights with 2 stoppages to his name. Despite being a natural Welterweight he has fought all his pro fights so far at Light Middleweight as no one wants to fight him at his own weight. 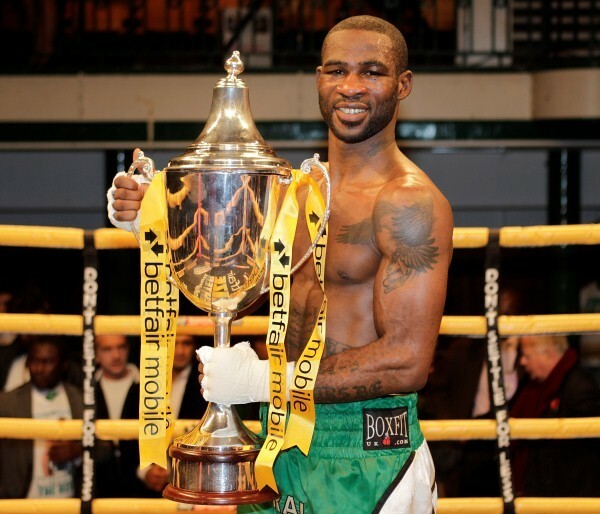 To win Prizefighter he had to beat 3 highly acclaimed fighters in one night. First up was world ranked Middleweight Craig McEwan who he outpointed, this was an amazing feat given that Larry was only ranked around number 70 in the UK and was fighting a man who was naturally two division higher than him. 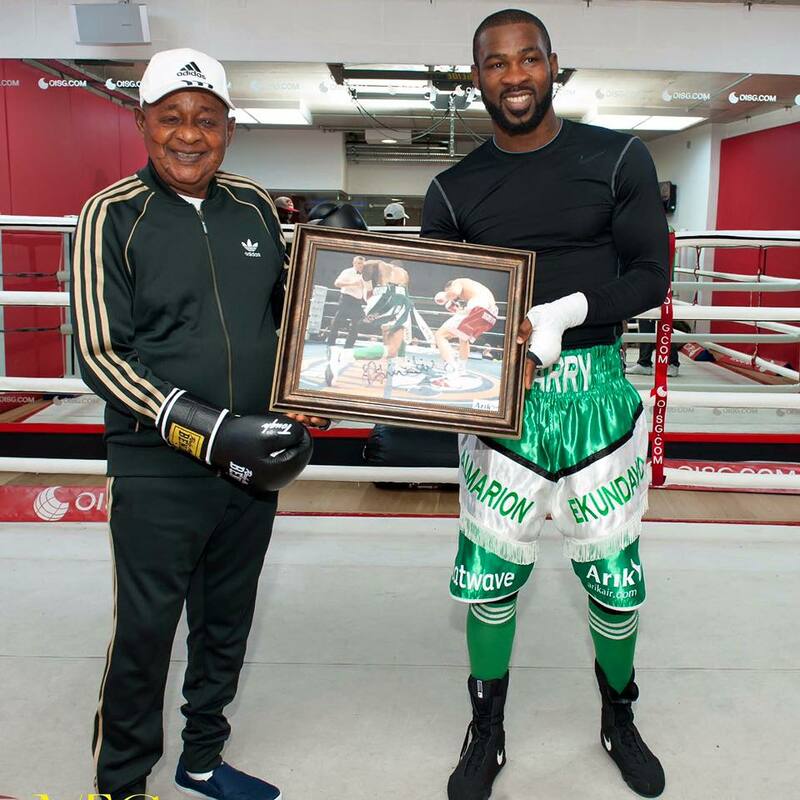 Nobody in the history of boxing, in only their 3rd fight, has stepped up two weight divisions and beaten a world ranked contender, this truly is an amazing feat. In the semi final he fought another ranked fighter, Kris Carslaw, who was in the British top ten at Light Middleweight. Again Larry out boxed him to the amazement of the crowd and those watching on TV, winning on points. In the final he fought Terry Carruthers, a far bigger and more experienced man has even boxed as a Super Middleweight and had over 30 pro fights to his name. 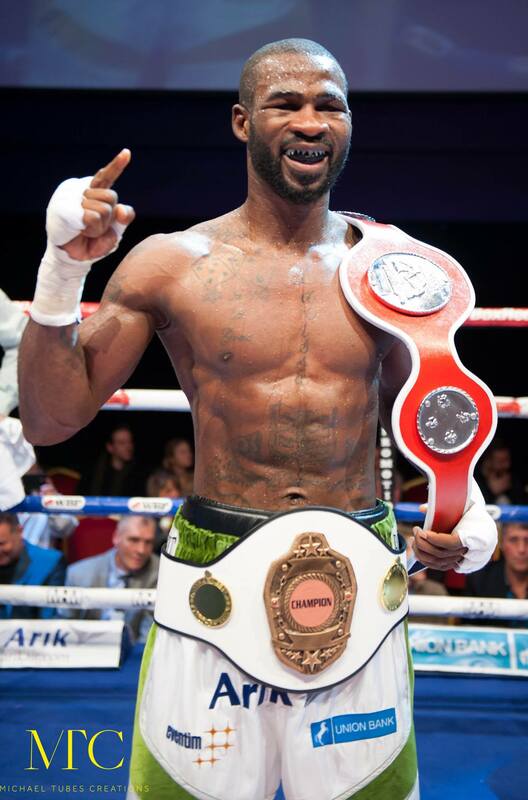 The Natural put on an effortless display and wowed the crowd with his boxing skills, eventually stopping his man in the final round to win the coveted Betfair Prizefighter title in only his 5th fight. Copyright 2015 © Larry The Natural. All Rights Reserved.